Win a Lezyne Gauge Drive HP! 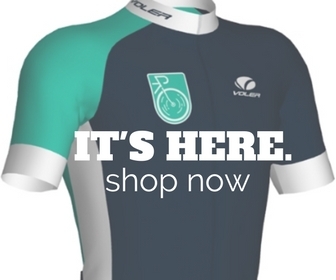 Enter the SLO Cyclist’s Giveaway! 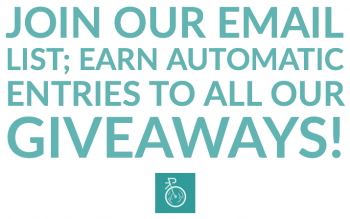 Brooks Cambium C15 Saddle – The 100 Saddle Giveaway!